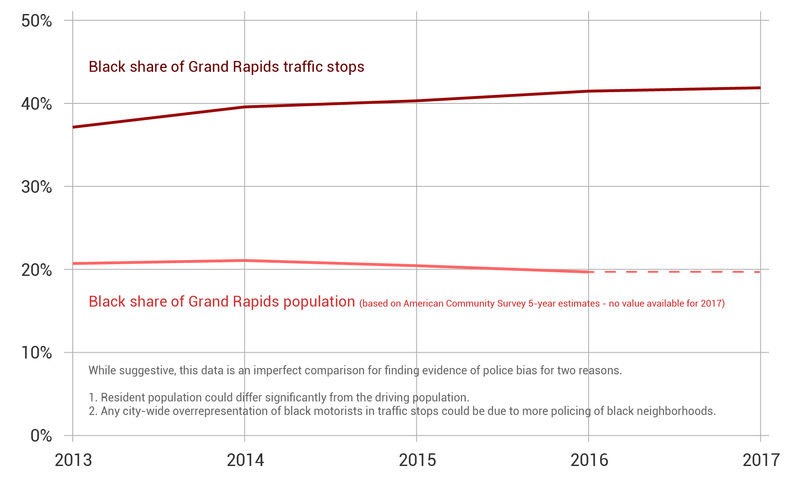 Listen to how residents and police see things in the year since a traffic study found that black drivers were twice as likely to get pulled over in Grand Rapids. Black residents in Grand Rapids have thought for decades that the city’s police targeted them unfairly. But a traffic study released last year put some data behind these long-held beliefs. Do data show improvement for Grand Rapids’ black motorists in 2017? It's hard to say. Stateside's conversation with Michigan Radio reporter Kaye LaFond about black drivers stopped by police in Grand Rapids. A year ago, the City of Grand Rapids released a study showing that black drivers are twice as likely to get pulled over as white drivers. 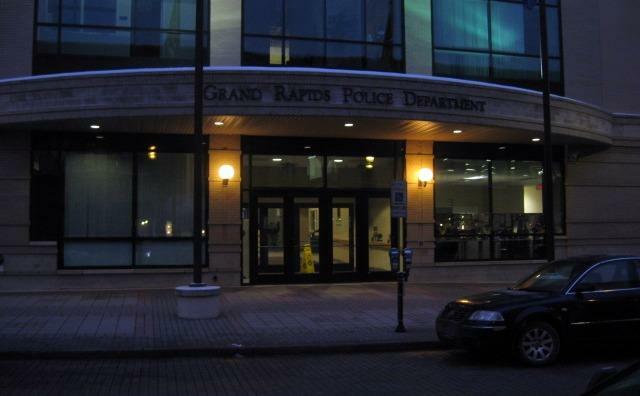 Since 2015, the most recent year considered by the study, the entire Grand Rapids Police Department underwent racial bias training. So we wondered, has anything improved for black drivers in Grand Rapids? 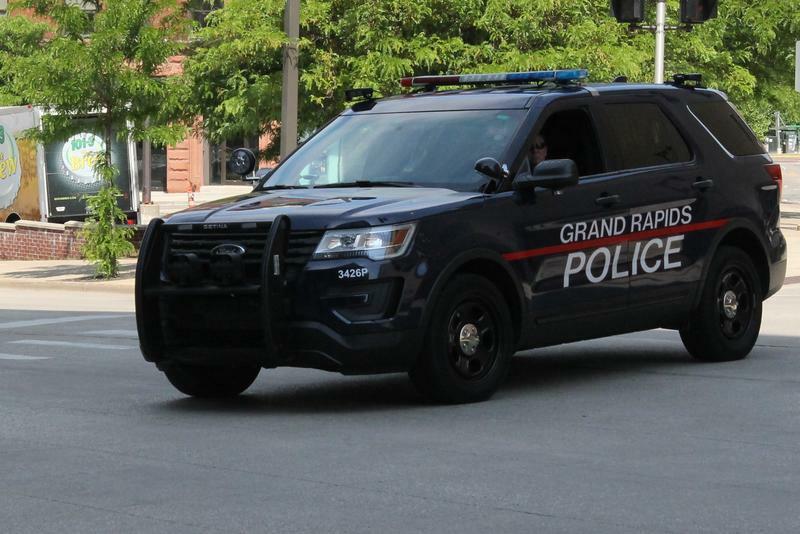 The Grand Rapids Police Department wants a better relationship with the community it serves -- so it sought out a task force to review its policies. The department volunteered for this review after a study released earlier this year found some racial disparities in traffic stops. 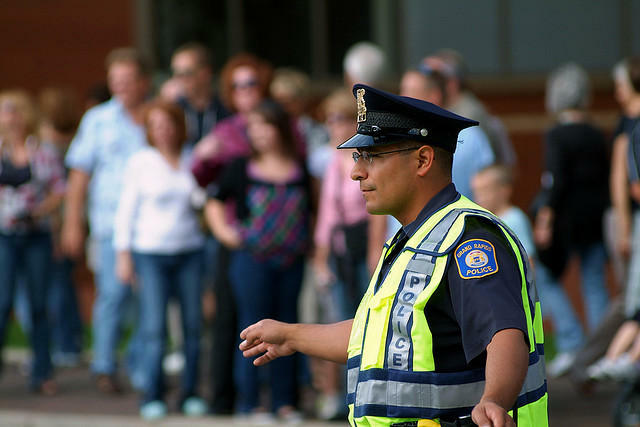 Grand Rapids will add an extra million dollars in next year’s budget to improve community and police relations. But city leaders still haven't decided how that money will be spent. In April, many people in the city were outraged over an incident in which Grand Rapids police officers held five unarmed black boys at gunpoint. That same month, the city released a study showing that police were more likely to pull over black and Hispanic drivers than white drivers. So yesterday, city commissioners decided to add a million dollars per year over the next five years for that goal. They just didn't decide how to spend the money.